Juvderm VOLUMA XC | Max Lehfeldt, M.D. Dr. Max is proud to be amongst the first to offer the FIRST and ONLY FDA-approved filler for volume to your cheeks! Healthy, young skin contains volume and fullness. This fullness is maintained by a product in our body known as hyaluronic acid (HA). HA acts as a scaffold support structure to hold water in the skin. With time, our body contains less HA and we tend to lose volume in our mid-face and cheeks. 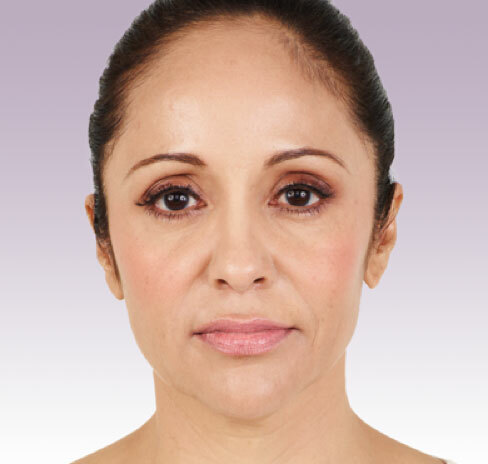 When we lose volume in this location, our cheeks appear flatter, our eyes seem more tired, our jawline shows sagging skin, and our nasolabial folds/parenthesis lines get deeper. By adding volume to our cheeks, an immediate, natural, more youthful appearance can be appreciated! 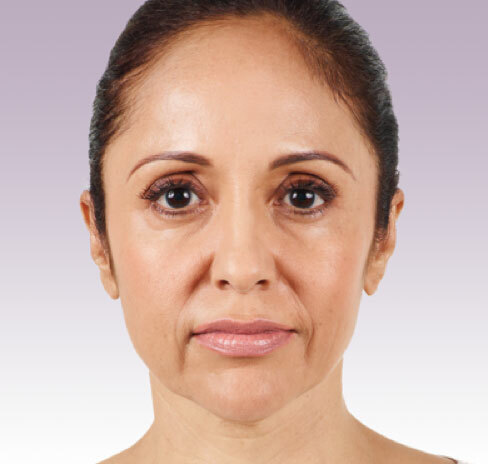 With Juvederm® Voluma and optimal facial volume correction, studies have shown that effects can last up to two years! TWO Great Products for Our Face! Call today 888.96.DR.Max (888.963.7629) or email to make your appointment with Dr. Max for Juvederm® Voluma!